In two weeks time, thousands of children will head back to school in Broward County. While exciting for many, there is a lot for parents to do. Take a few minutes and read through our blog; we can help you get ready for the first day! It’s almost time to go back to school in Broward County! The first day of school, in Broward County, is August 15, 2018. School starts earlier this year than it has recently: this year’s calendar begins on a Wednesday. Administrations have been busy planning for this and many have already shared information on pre-school events and activities. 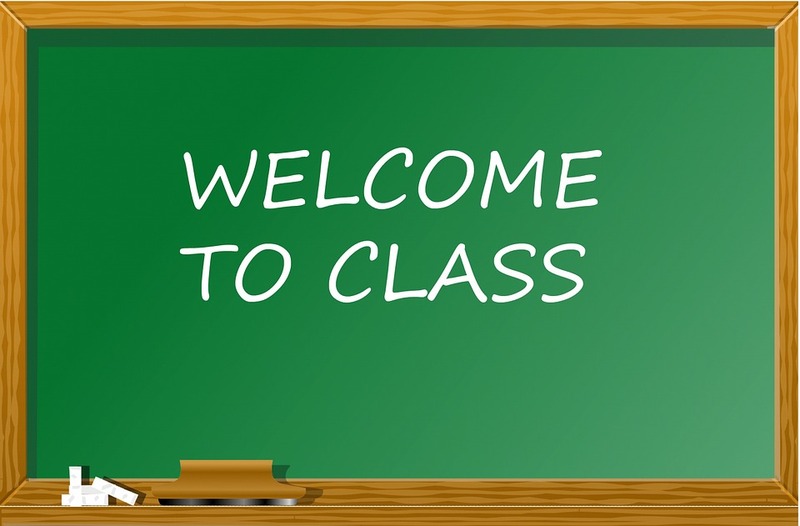 In preparation to go back to school in Broward County, most schools host an open-house (for elementary students) or a schedule pick-up day (for middle and high students) prior to the first official day of school. 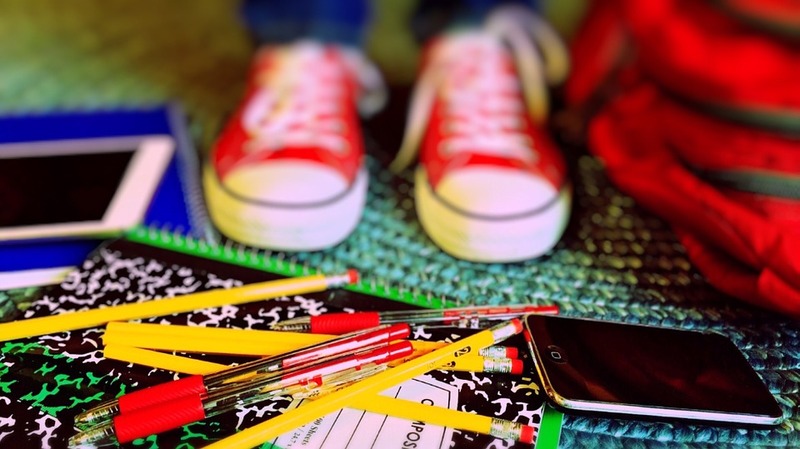 This gives younger students a chance to meet their teachers and older students the opportunity to see their unofficial schedule (there can be changes made; official schedules are distributed the first day of classes) and often to obtain text books. Schools in Broward have begun sharing these dates on their websites, through administration and PTA/PTO social media, and on robocalls. Make sure you visit your school’s website to learn the dates of their events. If you don’t see the information listed; call the front office to confirm. Broward County Schools employs a fleet of almost 1,000 school buses which transport 73,000 plus students to and from school each day. Transportation is provided to students who are in Kindergarten through 12th grade who live more than two walking miles from their school, to students who are in Pre-K through 12th grade with special needs or disabilities regardless of distance, students enrolled in a teenage parent program (and their children), and elementary students living within two miles of their school who would need to walk through hazardous conditions. 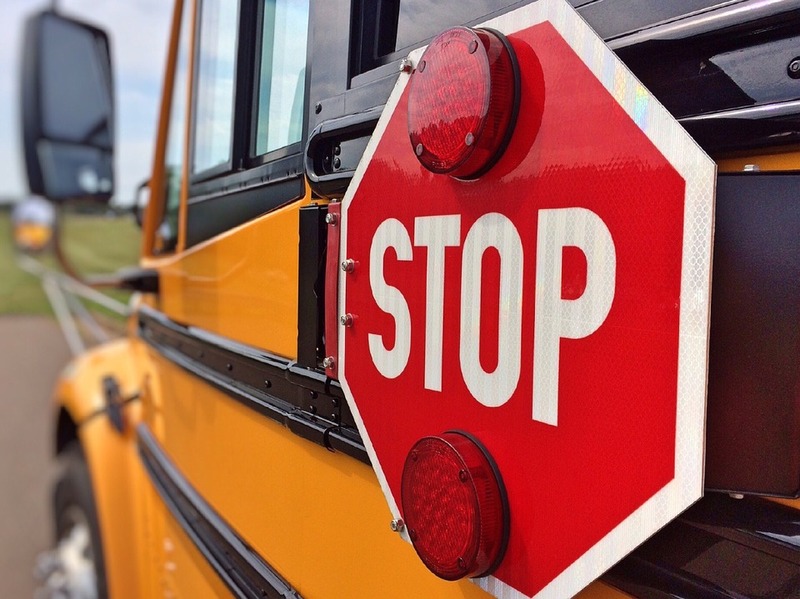 Before the school year begins, students who are eligible for transportation will receive bus route, timing and bus stop information in the mail. If you are unsure if you are eligible for bussing, contact your school (they have access to the transportation information). Should you still have questions after speaking with the school, consider attending the transportation open house on August 11th and 12th. Click here for details. Are you new to the area? If so, we encourage you to visit your zoned school as soon as possible (call first as summer hours may be abbreviated) to register your child(ren) for the upcoming school year. Not sure which school is yours? Click here to use the Broward Schools locater tool. Try to register your children as soon as possible. If you don’t wait until the last minute, school offices will be significantly less crowded and the process infinitely easier. Obviously, parents or guardians will need to provide information regarding their children including health records, past school reports and proof of residency. The registration process goes much smoother if you have all of the required information when you visit the school. Click here for details on exactly what you need and how to proceed. With two weeks left until we go back to school in Broward County, here are some things you may want to think about now. Handling these details during the next couple of weeks may help make the start of the school year go smoothly. Also, take a moment and watch this short video; it offers some great tips! As a parent, I know that almost nothing can be more stressful than school supply shopping. Nothing except, perhaps, school supply shopping after the first day of school. If you wait until August 15th to shop, I can almost promise you that in addition to large crowds of frustrated parents you will encounter difficulty finding certain items. Many schools provide a list of recommended supplies for each grade level. Check their websites or call the school to see if one is available. Purchase the items on the list, and KEEP YOUR RECEIPTS. This way, if a specific teacher tells your child they do not need an item, you can return it for a refund. Trust me, it’s much easier to return an item to a store at your convenience than it is to locate that item the evening after the first day of school. Also, by shopping early you can take advantage of the many specials local stores offer. Target, Walmart, and all of the office supply stores hold back- to-school sales. Often, different items are on sale at different times. We suggest picking up items as you see them on sale. Keep your eyes on the store flyers and don’t forget to check out your local dollar stores – they can be a source of great deals! One thing to remember, particularly for elementary school children, is that supplies are often pooled and randomly distributed. For example, in kindergarten, crayons may be placed in a centralized area on each table and children will share. The same goes for pencils and markers. Often notebooks and folders are collected by the teacher and labeled and redistributed. If your child LOVES his Spiderman folder, it may be wise to hold it at home and find a use for it with the teacher after the first few days. I personally understand the wrath of a five year old separated from a favorite notebook! Doesn’t everyone want a new “first day of school outfit”? I know my kids always do. We encourage you to do a quick “audit” of your child’s clothes prior to heading out to shop. Do the clothes they own adhere to school dress codes (especially if there are uniform requirements)? After a summer in flip flops, do their shoes still fit? Realistically determine what they need now and make sure you buy those items. (Middle and high school parents, take note. If your child is taking physical education they may be required to wear specific clothing (certain color shorts and t-shirt). Some schools sell PE uniforms but may also allow students to wear specific color shorts and t-shirt. 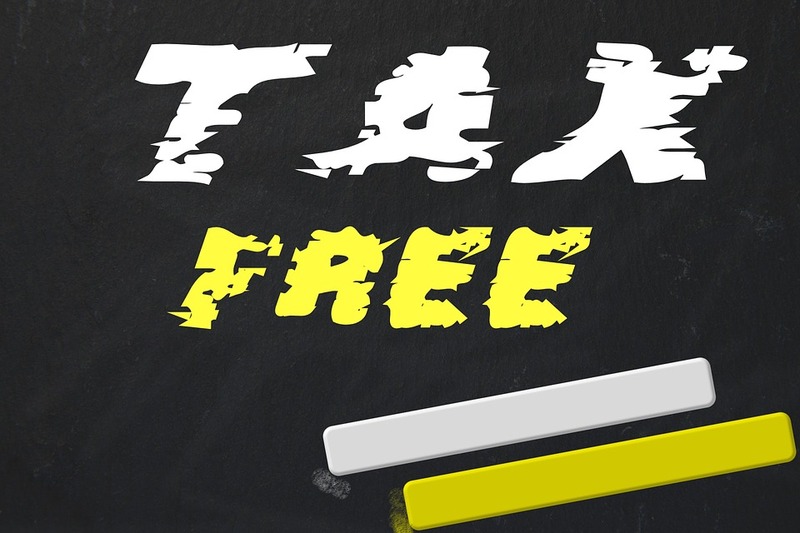 This weekend is great time to shop as the State of Florida is again promoting this weekend as sales tax free. From Friday, August 3rd to Sunday, August 5th specific purchases will NOT be subject to sales tax. These include clothing purchases up to $60 per piece, shoes priced less than $60 per pair, and certain school supplies less than $15 per item. Click here for more information, including on-line purchases, during the tax free period. Understanding that the first day of school can be exciting, but also stressful, is important as a parent. 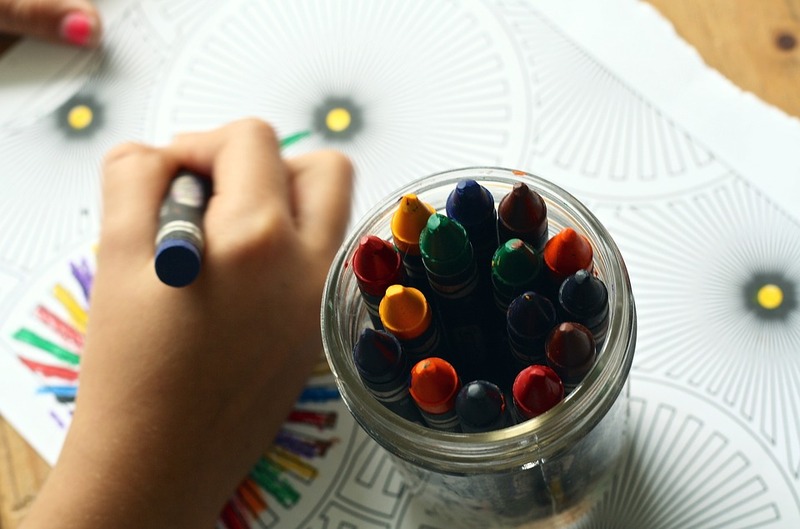 While this may be expected for children starting in a new school, like the first year in elementary, middle or high school, or a child who has recently moved, even those continuing in schools where they have been may be a bit nervous. Below are some tips on making the first day experience a positive one. Also, take a moment and view this video; it offers some excellent suggestions on getting ready for the first day! Even “older” kids have anxiety about getting to and home from school. Will the bus come on time? How do I find my classroom when I get to school? How does carpool work? All of these are questions that can probably be answered in the weeks before school or at your “open house”. Once you receive your official transportation notice, walk with your child to the bus stop. Then, walk them home from the drop off point. If your child is young, do this multiple times and explain the process. 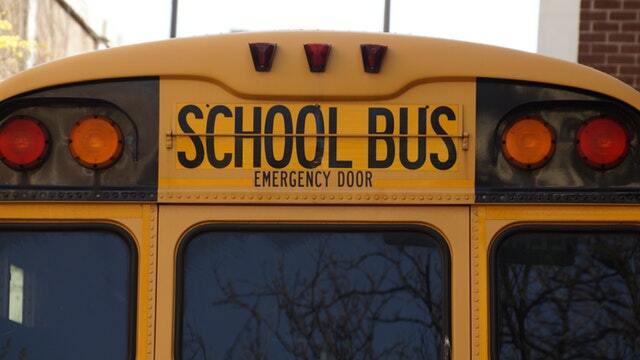 Perhaps, consider providing your child landmarks so they know when to get off the bus at the end of the day. Do a practice run through the carline. Show your son or daughter where you will drop off and where you will pick up. Explain that the teacher will know who the car riders are and be able to answer any questions. At the open house, when you visit the school prior to the first day, make sure you walk with each of your children from their classroom to the bus location and car line, and the reverse. Make sure they are comfortable, and share that there will be teachers and administrators all over campus to help if they get confused. Remind them that they should never be afraid to ask for help! Will your child be bringing lunch? Perhaps they love to purchase their lunch from the cafeteria? Or, maybe they will be doing a combination of both, depending upon the menu. We suggest placing come money on an account for your child at the school, so he/she can purchase lunch (or even breakfast). This is much easier than giving them cash. Even if your child plans to always bring lunch, having some money on the account allows them to buy ice cream, or serves as a safety net if they forget their lunch at home. For information on the food services at Broward Schools, click here. Also, for information on the menus, click here. If your child will be brining lunch, or a snack (if he/she is younger), plan ahead! Talk about likes and dislikes. Remember, lunches are not refrigerated, so plan accordingly. Also, try to provide food in packaging your child can open; and make in class snacks simple (pretzels, cheese sticks, goldfish). “Wet” snacks like yogurt and fruit cups can be messy and hard to manage. Remember, there is only one teacher to help everyone! Does your child have an allergy? Suffer from frequent headaches? Need to take prescprtion or even over-the-counter medication during the day? Click here to learn about the policies and procedures for medical issues. 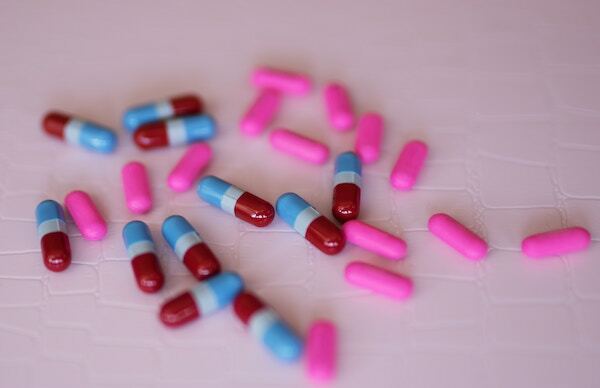 You will need to have specific forms completed to have students carry ANY type of medication. Make sure you have these in hand in advance, so your child can start school with their medication on campus. Basically, knowledge is power, for adults and children alike. Take the time to learn all you can prior to the first day and share that information with your child. If you feel you need particular individual attention prior to school, contact administration at the school for which you are zoned. And, make an appointment. Issues are easier to address if they are handled in advance. Obviously, this is an exciting time of year, regardless of if your child is entering kindergarten or high school. Planning is key, and we believe we have provided you some valuable information on which to rely. Take the next two weeks to prepare, and have an amazing first day of school! Don’t forget to take a picture! !